Little Tokyo is a place for community, culture, spirituality, and visitors. Visitors new and old should check out the resources below to find information about Little Tokyo, how to get here, and answers to any questions. Go Little Tokyo is LTCC's marketing campaign for the Little Tokyo neighborhood, paid for Metropolitan Transportation Authority of Los Angeles (MTA) as part of the mitigations LTCC won the to help protect Little Tokyo from construction impacts as they build the Metro Regional Connector. Go Little Tokyo is the one-stop shop for all your Little Tokyo information - including an events calendar, transportation and parking information, self-guided tours, and more. 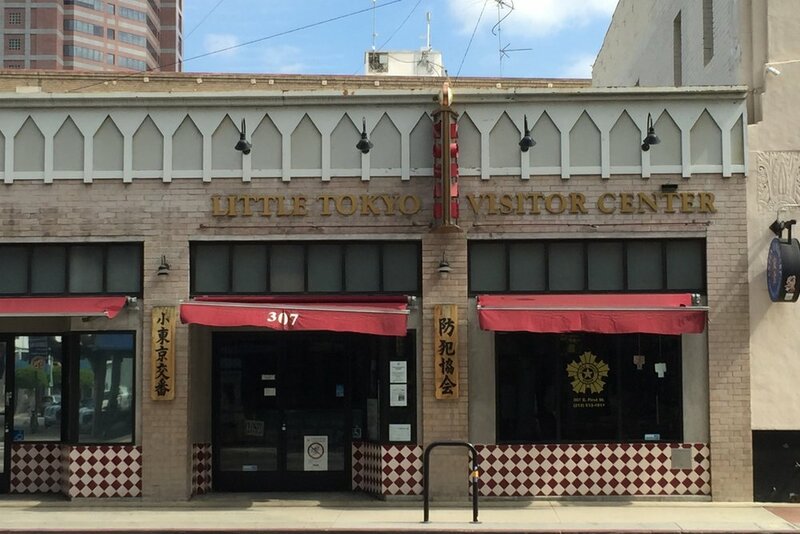 For all tourist and visitor inquiries, we invite you to contact the Koban / Little Tokyo Visitor Center, operated by the Little Tokyo Public Safety Association. Maps and information about Little Tokyo are available during regular business hours. In addition to the Little Tokyo Public Safety Association, many of the safety and security issues are handled by the Little Tokyo Business Improvement District, which is operated by the Little Tokyo Business Association. Questions and concerns for the Little Tokyo bike patrol can be directed here.